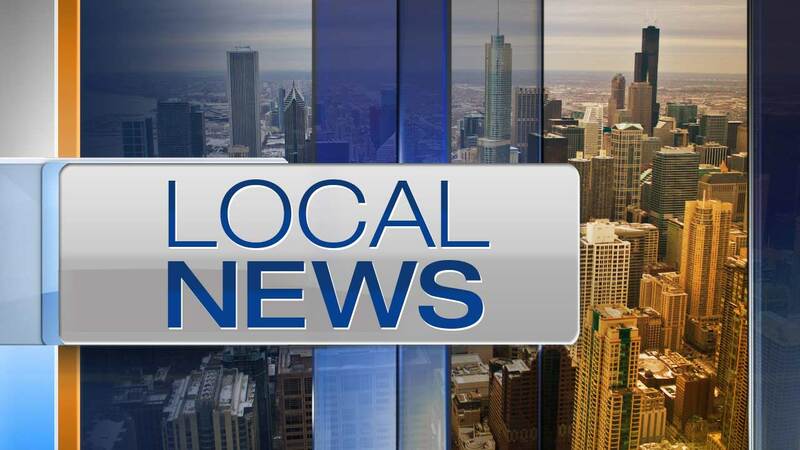 CHICAGO (WLS) -- A teen who police said tried to steal the vehicle of an off-duty Chicago Fire Department lieutenant was shot and killed Monday morning on the city's West Side. A 45-year-old man, who fire officials confirmed is an off-duty CFD lieutenant, left his vehicle running in the 1400-block of north Lockwood Avenue in Chicago's North Austin neighborhood, police said. Around 9:30 a.m., police said a 17-year-old boy got into the vehicle. The lieutenant fired shots at the teen in an attempt to stop the suspect from running him over, police said. The teen sustained a gunshot wound to the chest and was transported to West Suburban Hospital, where he died. His identity has not yet been released. The lieutenant has a valid concealed-carry license and firearm owners' identification card, police said.